When most people think of airports and air travel, they typically think of commercial airlines and people traveling for business or leisure. But have you ever thought about how endangered species get transported to zoos across the U.S. to accommodate their species survival plans? The answer: airplanes! In this episode, Zoo Knoxville’s President and CEO, Lisa New, discusses how the zoo relies heavily on air cargo to transport animals and its staff across the world. We also hear from Einstein, an African Gray parrot, (yes, you read that right) about his travels across the country. 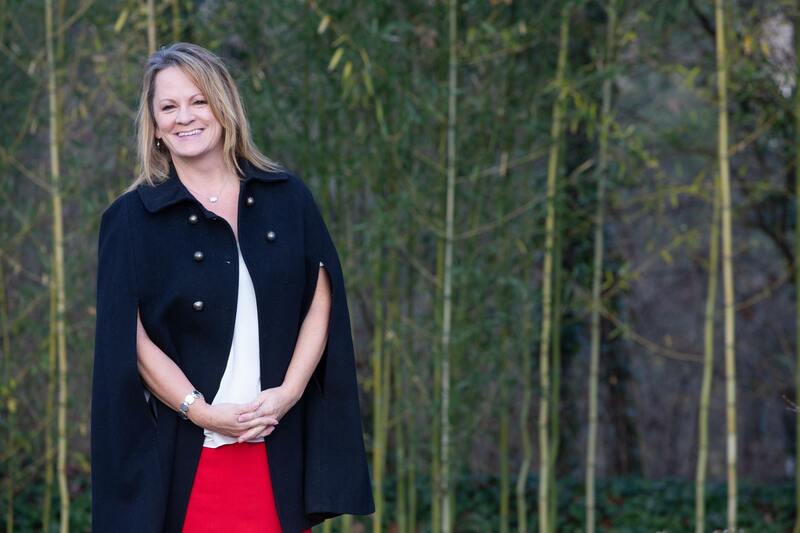 Lisa New (left) is the President and CEO of Zoo Knoxville. 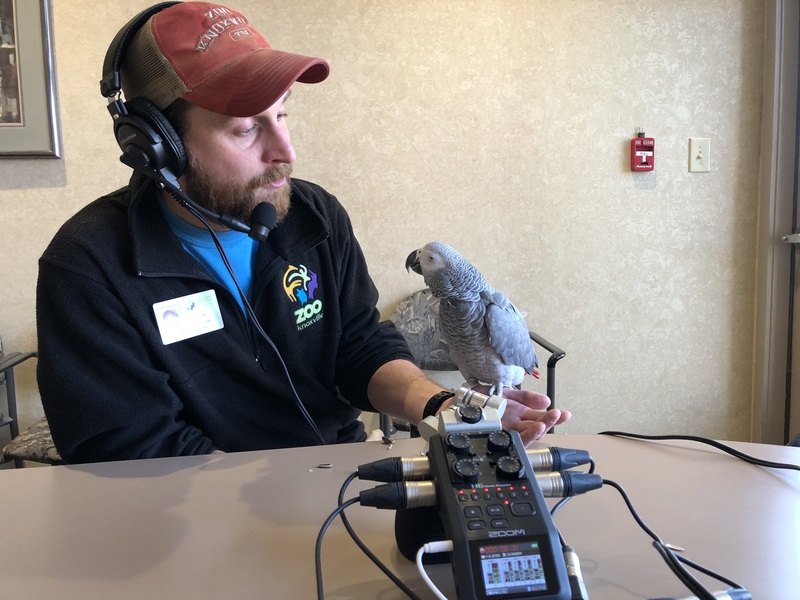 Adam Patterson (right) is the Bird Show Lead Trainer at Zoo Knoxville and Einstein (also pictured) is Zoo Knoxville’s very talented African Gray parrot. “Delilah” was transported with Delta Cargo to Idaho Falls. Animal Trafficking: Did you know that 96 elephants are killed everyday in Africa?